Our first product line focuses primarily on modules for robotics and wearables. Currently, we are expanding the Qwiic ecosystem and develop products for true, modular prototyping. You can find out more about ZIO here. The Qwiic Connect System is an ecosystem of I2C sensors, actuators, shields, and cables that make prototyping faster and less prone to error. We love Qwiic, so to help rapidly develop this ecosystem, we're putting Qwiic connectors on all our development boards. From microcontrollers, sensors and power management, we’re trying to make prototyping faster and smarter. You can find out more about QWIIC System here. 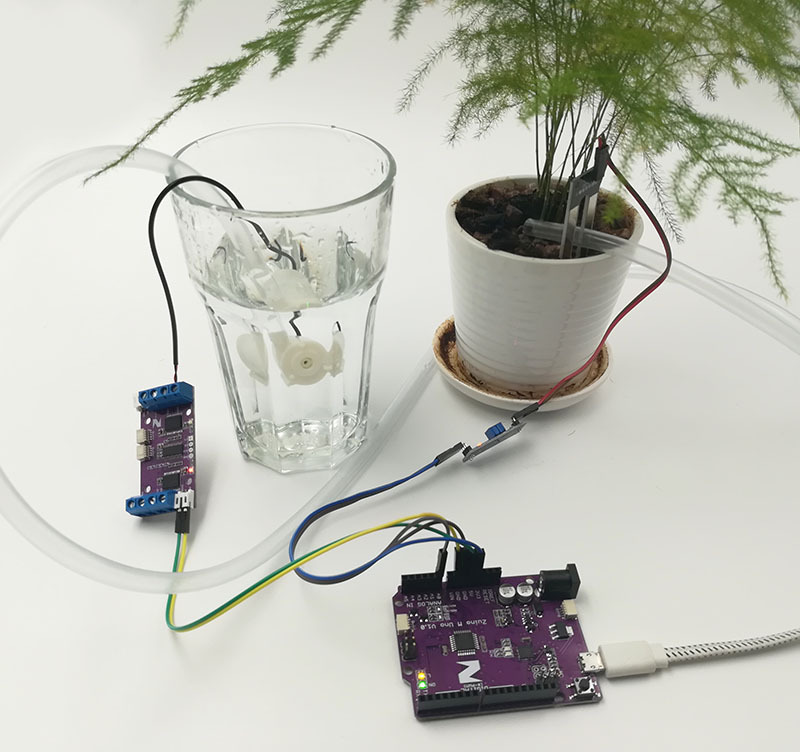 To get you started on tinkering your next awesome project with ZIO, we have created Tutorials and Qwiic Start Guides of our product lines with beginner-friendly step by step instructions and example codes.